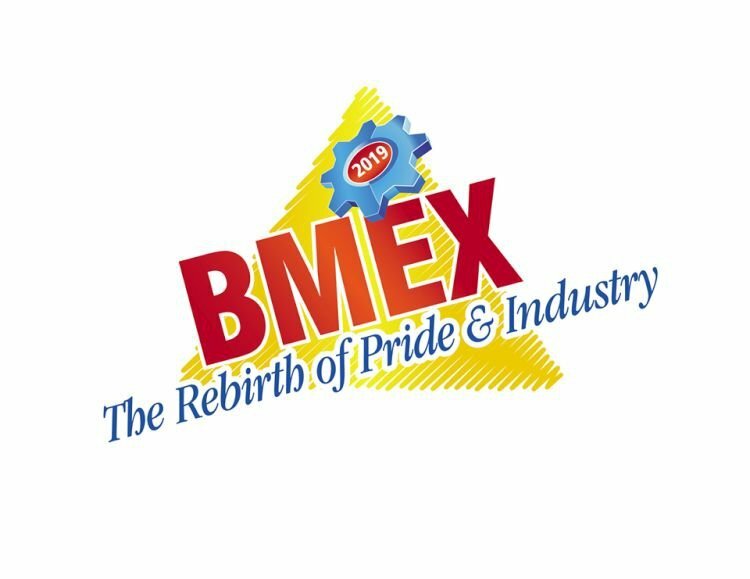 BMEX continues to focus on providing opportunities for local manufacturers to display and promote their products while increasing business and consumer awareness in the local, regional and international market. An added opportunity is the launching and/or conducting of research on new products. This year's exhibition will be exciting, offering several new integrated features geared to provide maximum exposure for all of the brands being showcased.